Kurt Russell as Santa Claus? Sold and sold. Sometimes there’s a movie on the horizon that just stands out from the rest. Maybe it’s a huge franchise, maybe it’s an anticipated sequel, or maybe it stars Kurt Russell as Santa Claus. 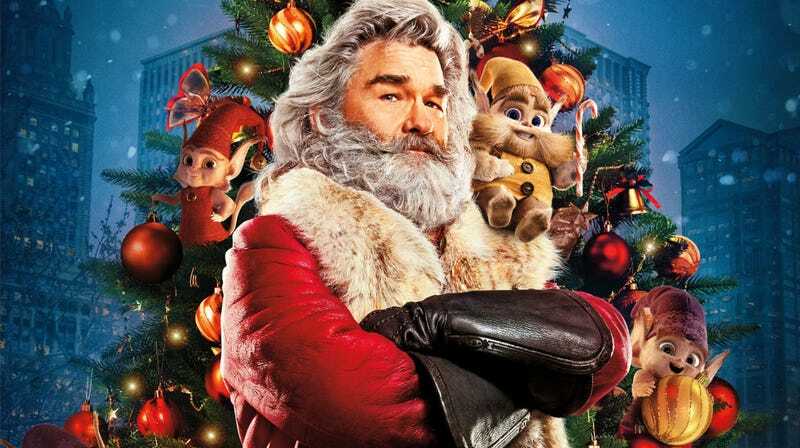 And really, who can’t immediately get excited to see Kurt freaking Russell playing Santa Claus? If you count yourself among those people, you’ll get your chance to see it sooner rather than later. 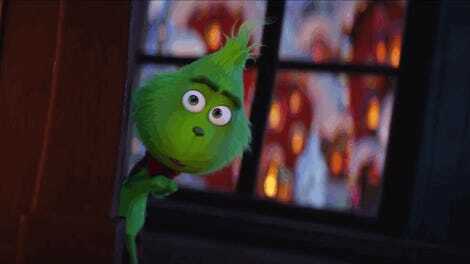 Russell plays Santa in a new movie called The Christmas Chronicles, which is coming to Netflix November 22. And while some paparazzi shots of the Escape From New York and Big Trouble in Little China star in Kris Kringle gear had been floating around the internet, now you can finally get a really great look at him—as well as the story and some creepy elves, thanks to the first trailer. Obviously from the tone of this write up, I am one of those people who immediately got excited about the idea of a Kurt Russell Santa Claus movie. However, after seeing the trailer, my expectations dropped considerably. It all feels a little too familiar, doesn’t it? Kids who want to see Santa become friends with him and go on an adventure. We’ve seen it. And maybe the modern twist of social media plays some kind of role but, beyond that, I’m not that impressed. Then again...it’s Kurt Russell. As Santa Claus. You have to trust him and his performance to turn even a familiar story into something solid. Produced by Chris Columbus and directed by Clay Kaytis, The Christmas Chronicles comes to Netflix November 22.